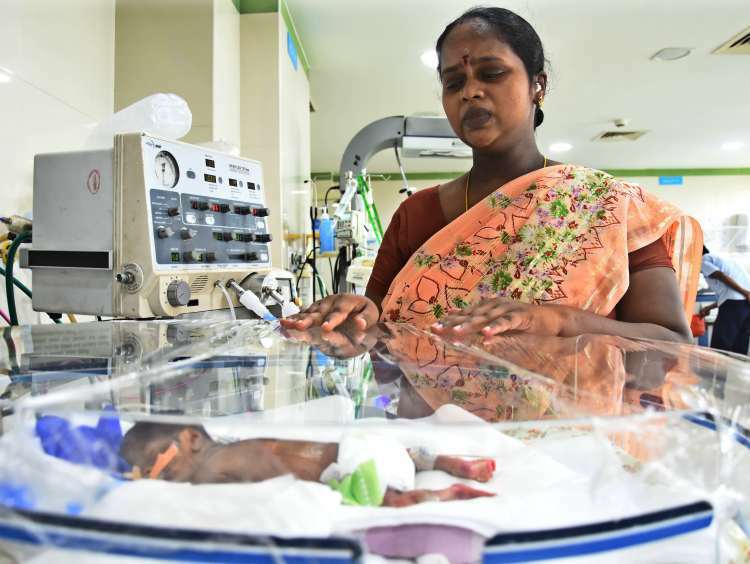 Kanagavalli and Chandhragasan’s day begins and ends at the NICU where their 15-day-old baby boy now lays. 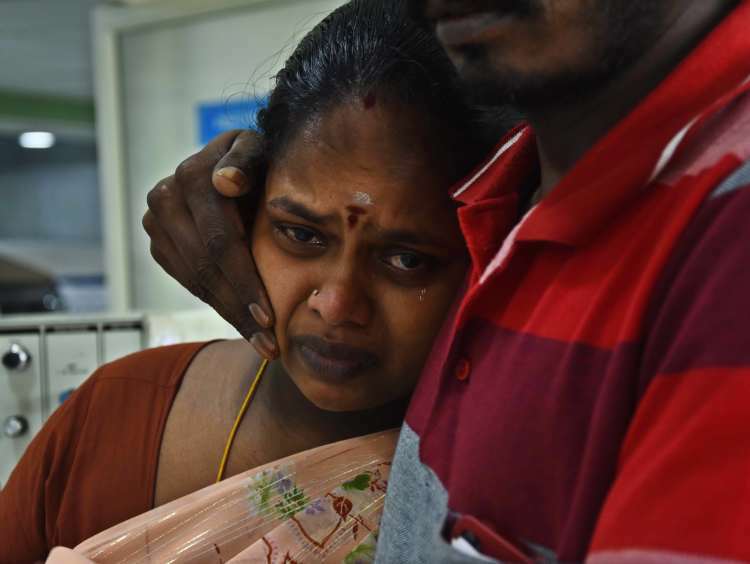 Despite being in severe pain, and staying up all night, Kanagavalli spends all her time in the hospital. Every time Chandhragasan asks her to rest, she says she will only rest once her baby boy is safe. 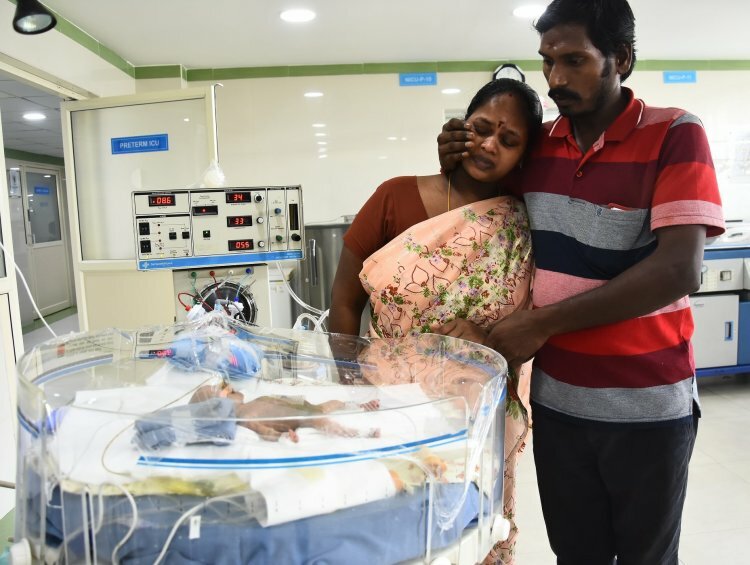 The joy of parenthood is only a distant dream for these new parents who’ve already lost one of their twin babies and might lose the other if they can’t find a way to continue treatment soon. Kanagavalli followed the doctor's instructions religiously. She was advised bed rest during her fifth month of pregnancy, so Chandhragasan ensured that she was well rested and didn’t exert herself. 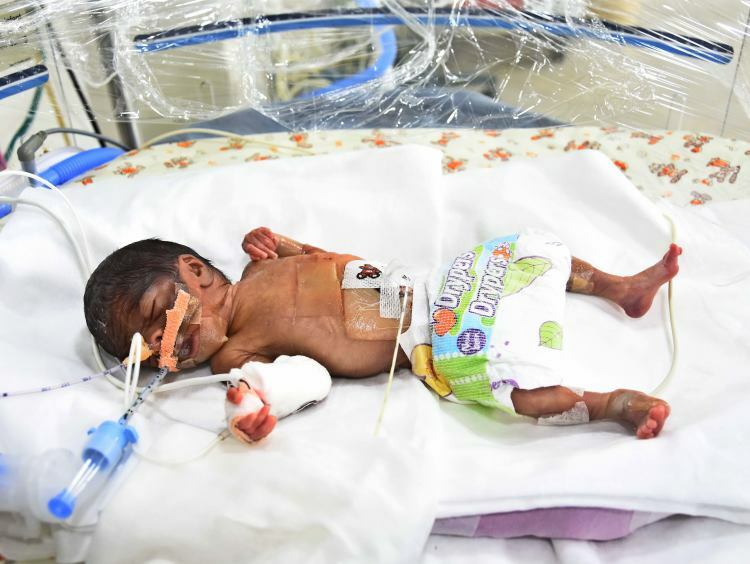 Unfortunately, during her sixth month, she had to undergo an emergency C-section to deliver the babies who wouldn’t have made it otherwise. 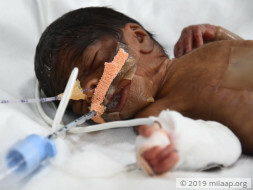 Their baby boy needs to stay in the NICU for a few more weeks, under strict medical care and attention, to get stronger and healthier before he can survive the world outside the hospital. As shocked and broken as the parents are about the loss of their baby girl, they are even more determined to save their only surviving child now. 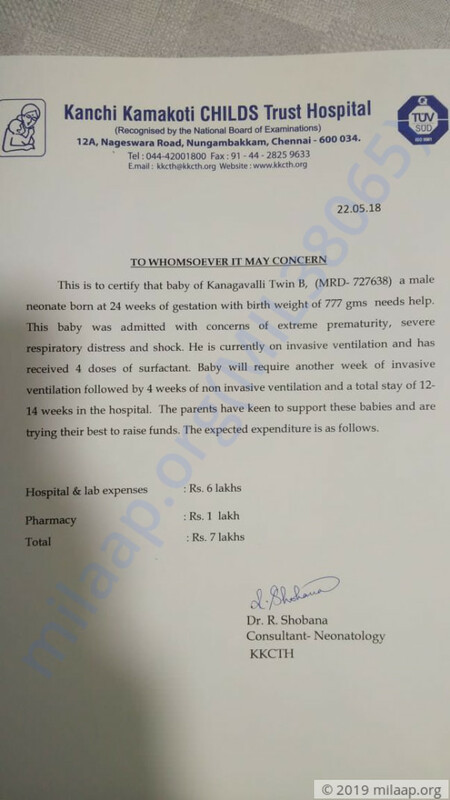 Chandhragasan, a daily wager, has already spent 2 lakhs on his twins’ treatment so far, and 7 lakhs to continue his baby boy’s treatment is more than what he can ever afford. 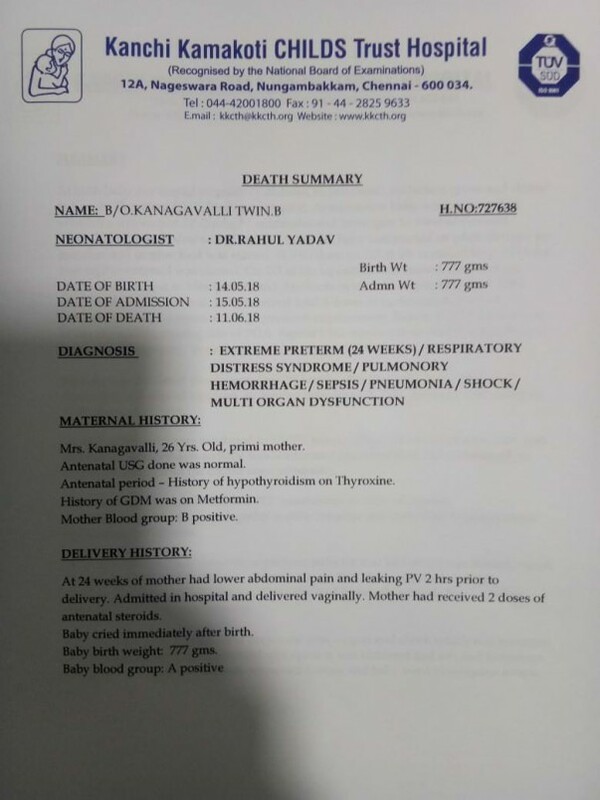 Kanagavalli and Chandhragasan’s baby boy can only survive with NICU support for the next 12 weeks. He needs to stay on the ventilator till he can breathe on his own again. Every day that he gets treatment is a step closer to full recovery. Their little fighter has made it this far and can make it out of the hospital, healthy and alive with your support. Your support will save their only living child. With inexplicable grief, we're having to inform you all that the baby passed away . 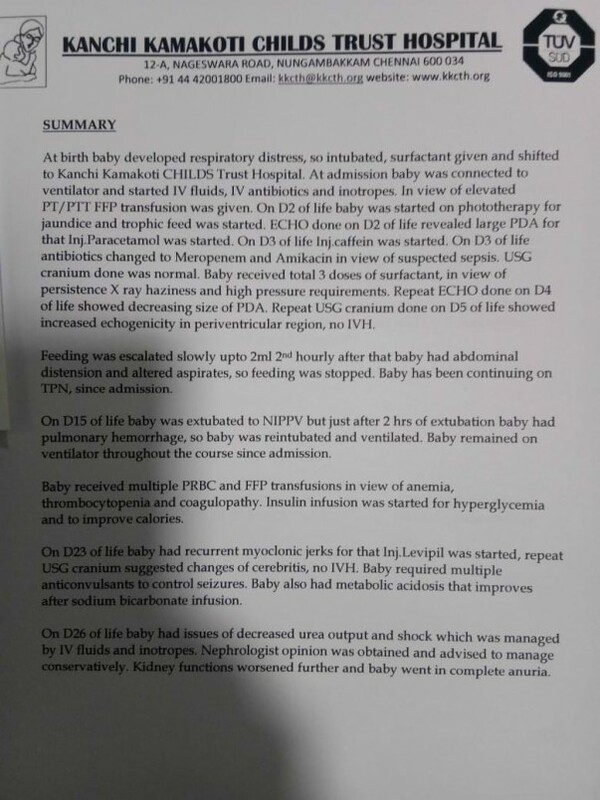 The baby was extremely premature and had a severe breathing problem. 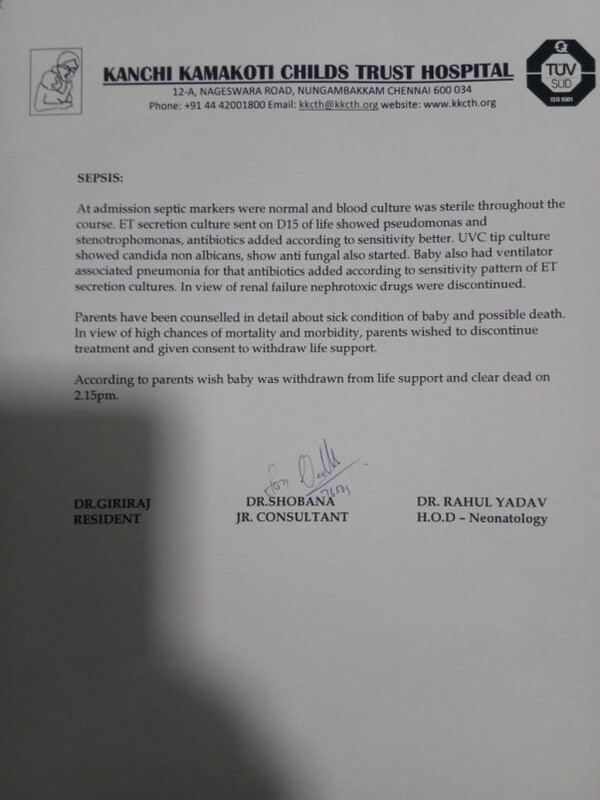 Sepsis was the main cause of the baby's demise. We are all greatly saddened by this. Thank you everyone for being so supportive.